holiday Thanksgiving Happy Thanksgiving everybody! 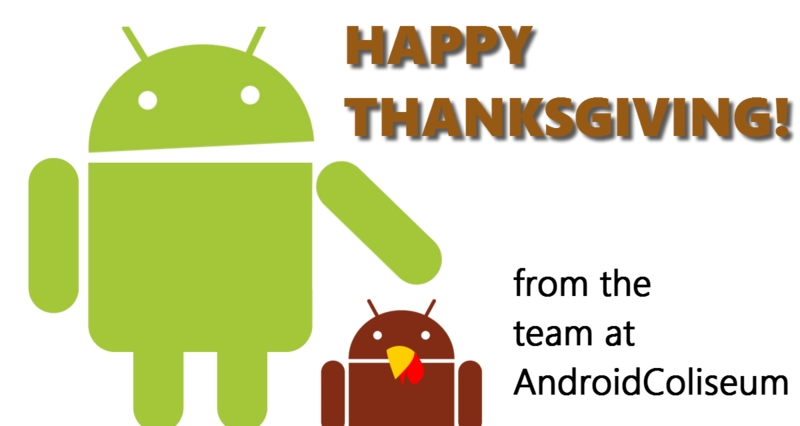 Just wanted to take some time out of our holiday here to wish everybody a great Happy Thanksgiving. Whether you're recuperating after a feast from yesterday, or getting ready for yours today, I hope you had a good one.